Soakwell Installation for new homes. 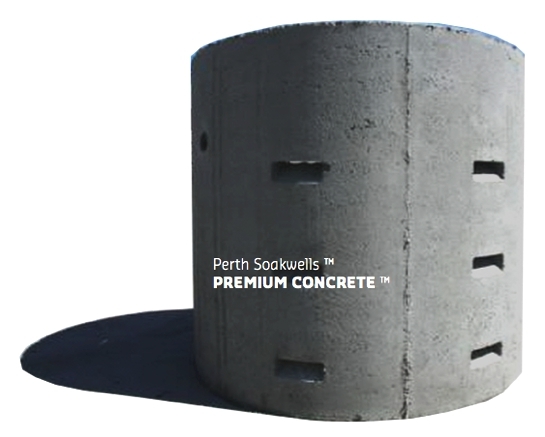 Soakwells for multiple dwellings and unit projects. Soakwell installation for existing homes and renovations. 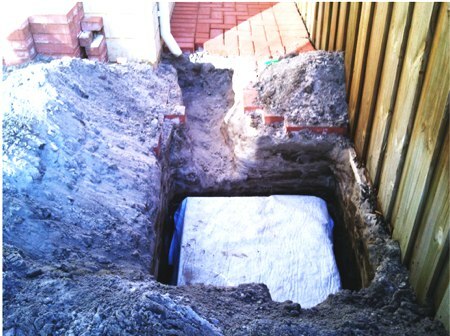 We offer a range of soakwell installation services. 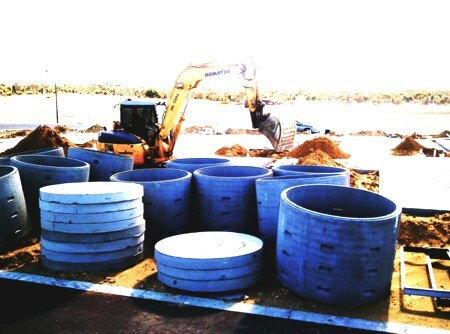 Soakwell installations by Perth Soakwells [tm] is the right choice in Perth's stormwater industry because we use a meticulous and logical approach to you drainage requirements. We offer fantastic soakwell prices for new homes. We are the preferred soakwell installers for many of the best builders in Perth, so we can extend the same soakwell service and pricing to you. 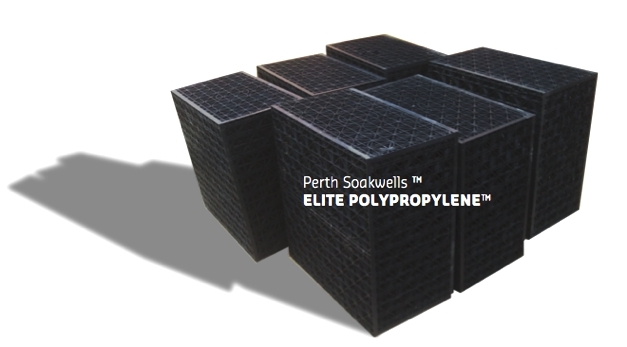 We install soakwells to new homes in concrete and our technologically advanced Elite Poly[TM] Soakwells. 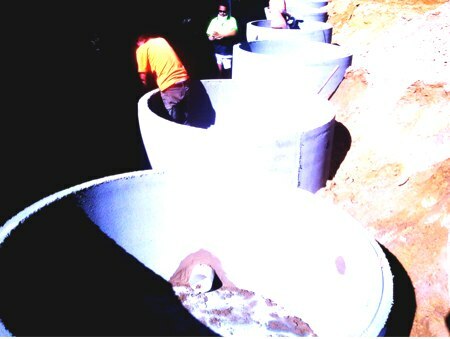 Need soakwell installation for sub dividing, unit projects, multiple dwellings? You've reached the professionals. Give is the plan, we'll install the soakwells for you. 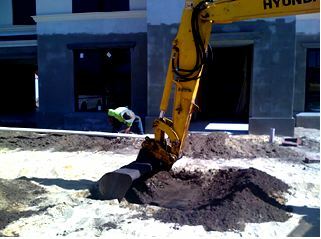 Soakwells in clay areas and limited area lots can present complications which can expand project costs out of budget. We provide the assurance that as an experienced and mature stormwater company, we will keep your costs to a necessary minimum while closely adhering to your project deadlines.